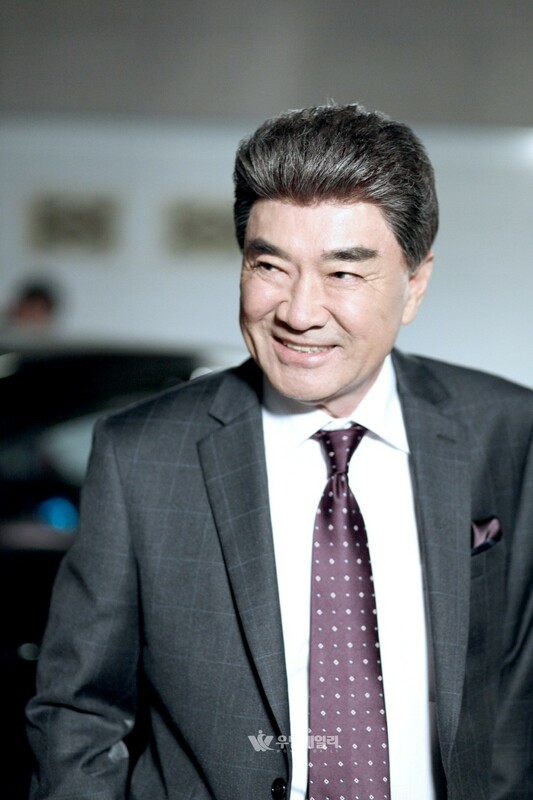 Lee Deok-hwa is one of the most successful Korean senior actors. He’s very familiar with the industry because his father is also an actor. Later, almost all of his entire family became part of the industry, because his wife and his daughter are actresses. His love toward acting, not only led to him becoming a successful actor, but also made him become a chairman of the Korea Film Actors Association. This article will help you learn more about actor Lee Deok-hwa! Lee Deok-hwa studied theater and film at Dongguk University, and made his acting debut in 1972. Four years later, He and actress Im Ye-jin starred in “Never Forget Me” and its sequel “I Am Really Sorry”. The movie is about how to dealt with teenagers’ aspirations and romance. They were box office hits, and hugely popular among high school students of that generation. In the early 90s, Lee deok-hwa got more recognition as he received three Best Actor awards from the Grand Bell Awards for “Lost Love” (also known as “In the Name of Memory”, 1989), “Fly High Run Far” (1991), and “I Will Survive” (1993). He also became the first Korean actor to win an award at an international film festival in 1993 when he was chosen as Best Actor at the Moscow International Film Festival for “I Will Survive”. Not only on the wide screen, Oon the small screen, Lee Deok-hwa also won the prestigious Daesang (or “Grand Prize”) for the contemporary drama “Love and Ambition” in 1987, and the period epic “Han Myung-hoe” in 1994. Lee Deok-hwa also hosts variety shows, notably the Korean version of “Dancing with the Stars” for the past three seasons. 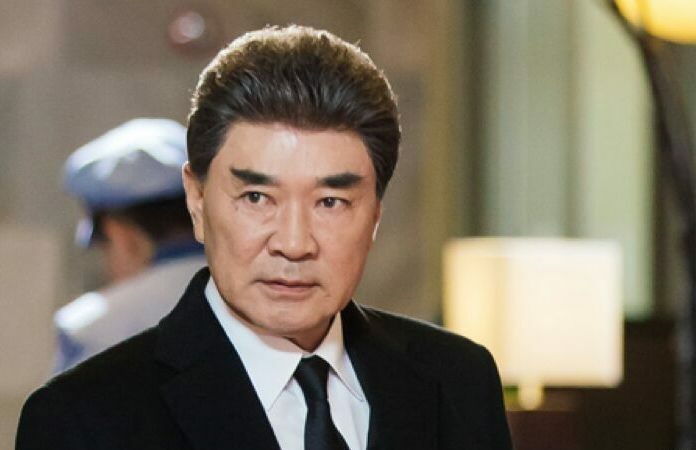 Later, Lee Deok-hwa was reported to be the second top earner among all actors and entertainers who appeared on the KBS network in 2004, with total earnings of ₩339 million. Lee Deok-hwa also has activity outside of the industry. He was the president of the Korea Film Actors Association in 1995, and its chairman from 2009 to 2010. He also served as the festival director for the Chungmuro International Film Festival in Seoul (CHFFIS) from 2008 to 2009. Beside that, Lee Deok-hwa joined a political campaign and was a lecturer at the Film and Art College of Dongseo University. Being an actor/actress is in the blood of Lee Deok-hwa’s family. His father is an actor. He and his father, movie star Lee Ye-chun, starred in the 1975 horror film “The Man with Two Faces” together. Not only that, his wife “Kim Bo-ok” and daughter “Lee Ji-hyun” also work in the industry as actresses. The Handsome Seventeen’s Vernon Chwe: Profile, Family, and Much More! Look at Big Bang’s G-Dragon’s Adorable Smiles in His Military Service Photos! SHINee Abs Rank: Who has the Best Abs Among the Members?